My daughter passed her last nursing test… and has now finished nursing school. I am super happy!! Assignment and delegation go hand in hand. 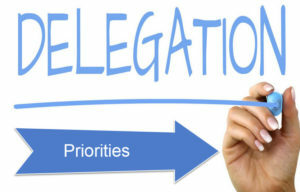 There is a great article / video about delegation on this website. It covers everything nicely so check it out. Just remember what an RN cannot delegate TAPE. During this past semester with Haley, I helped prepare a presentation with her… it was about ER triage. Triage is doing the same thing as doing your priorities. 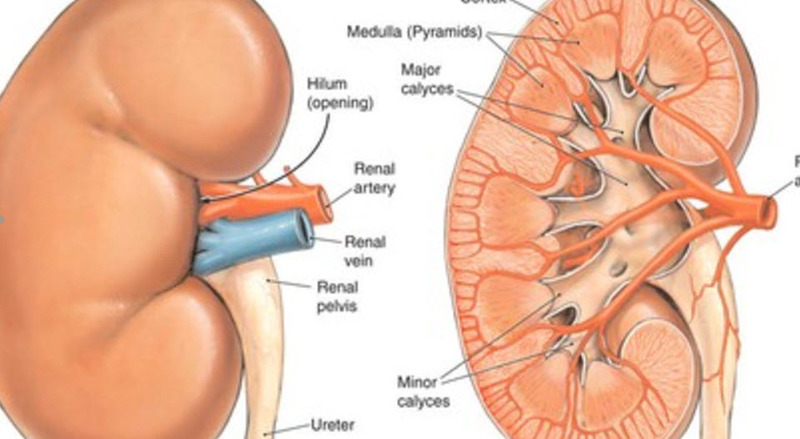 The website includes a .pdf and questions. Here is the pdf. One note there is a whole lot of information in that pdf. Read it all, then work on a section of questions, review what you’re missing and then answer some more questions. There are well over 100 questions. 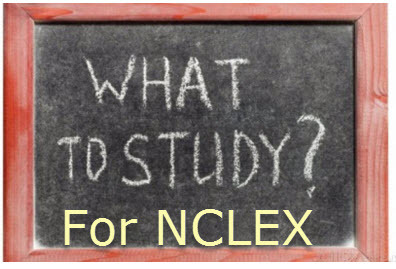 Please note these questions are for the Canadian NCLEX but are some super practice… and will make you think. As always remember Saunder’s allows you to select specific categories from their question database to build your test. That should keep you busy – we’ll finish up this section in a post in a couple of days.